Remember 2008 Hurricane Ike and the more recent 2017 Hurricane Harvey? These storms remind us all that it is important to be prepared. One way to be prepared is to have a list of three or more reputable contractors handy. Don’t wait until you are in a desperate situation to start searching for contractors! Desperation can lead to hasty or poor decisions which could cost you thousands! After Hurricane Sandy hit, over 1,000 new internet domain sites with the words “relief” or “Sandy” were registered. Many of the sites were posing as charitable institutions but were nothing of the sort. 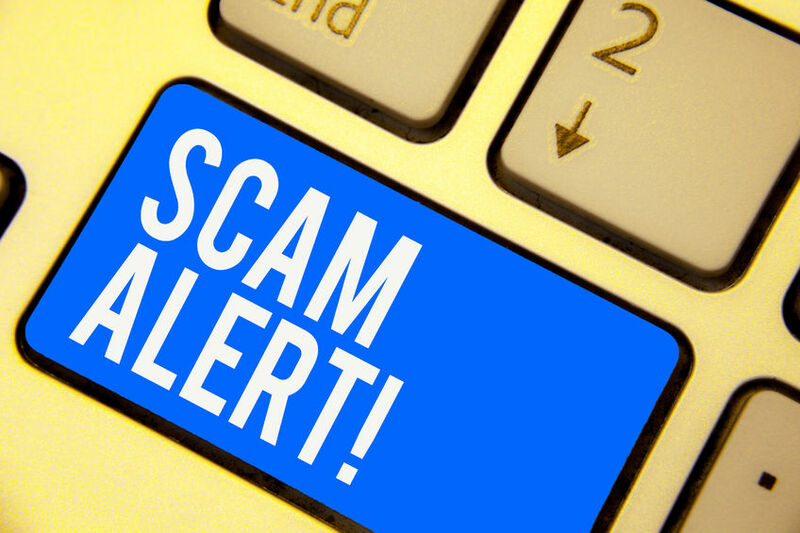 If people will steal from organizations that provide assistance to those in need, they will certainly knock on your door and try to trick you out of your hard-earned money. Be aware and be prepared! After widespread storms scam artists and unqualified contractors travel from place to place knocking on doors. They apply for local phone numbers to make themselves look established. Vulnerable individuals are the most susceptible to these types of “companies” but anyone can fall prey to them. When damage is widespread and reputable roofing contractors are spread thin, the less than trustworthy start circling like vultures. That is why it is critical to know who to call before you need to call. In the event of a disaster, don’t make decisions too quickly. Your roofer may need to patch or tarp your roof until they can get to the final installation. This is not uncommon in areas hit by a hurricane or other catastrophic events. The most important thing is to prevent further damage, then have the job done professionally and to your satisfaction. While most of us prefer to have it done quickly, making hasty decisions can cost you. That’s why it is important to have the names and numbers of reputable contractors at your disposal. Share this information with others who might need it. If you have elderly parents or inexperienced children (perhaps first time homeowners) who do not live near you, help them to research area contractors and have those numbers ready if disaster strikes. In your own neighborhood, keep a watchful eye over neighbors and be ready to assist them in finding someone who will not cheat them or do a shoddy job. Don’t wait until out-of-town roofers are littering your front porch with literature! 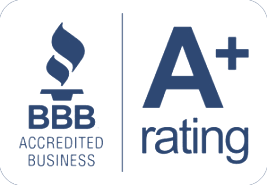 Our goal is to always make sure our customers are 100% satisfied. Our reputation is very important to us which is why only experienced and professional crews work for us. Our attention to detail is the reason customers refer us time and time again. 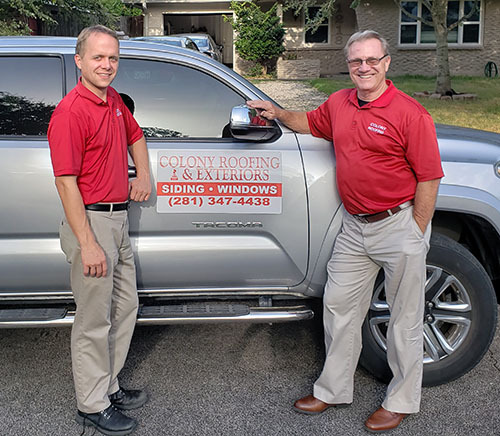 Give us a call today at 281-347-4438 and let us make you another 100% satisfied Colony Roofing & Exteriors customer!